The92.net allows fans to rate their matchday experiences at every stadium they visit. The site incorporates a range of different categories to determine which grounds have the best “overall” rating. 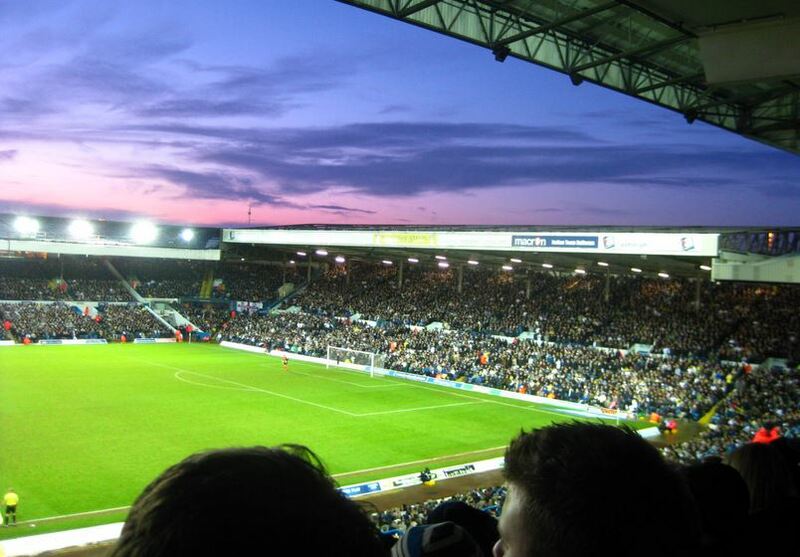 Despite having an average attendance of less than 30,000, its Leeds United who sit top of the pile. The Yorkshire side are famous for having a notoriously loyal and noisy fanbase and so it’s fairly unsurprising that they feature at number one. Now the challenge is set for Leeds to maintain their crown next season. 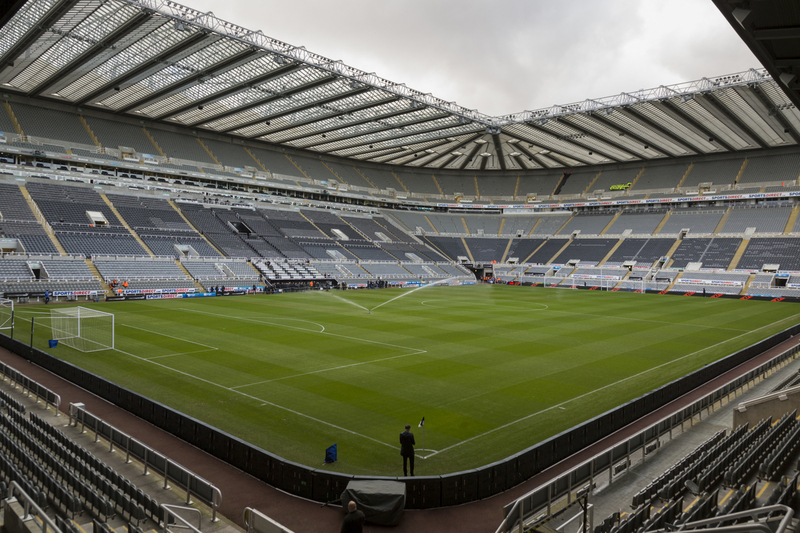 In at number two is the colossal ground of north east giants, Newcastle United. With one of the highest average gates in country, its little surprise that St James Park was bouncing throughout the title winning campaign. The only disappointment for Newcastle fans is that their ground has not taken the top spot. 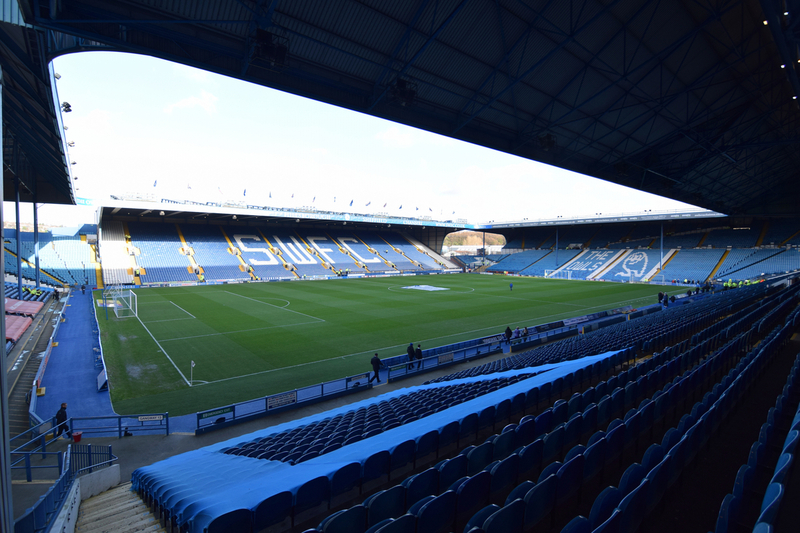 This season, an average of over 27,000 visited Hillsborough every game, helping the ground maintain its reputation as one of the most atmospheric in the football league. Additionally, next campaign promises to be just as lively for owl’s fans as there are more heated Yorkshire clashes to look forward to including the stand out game against fierce city rivals, Sheffield United. 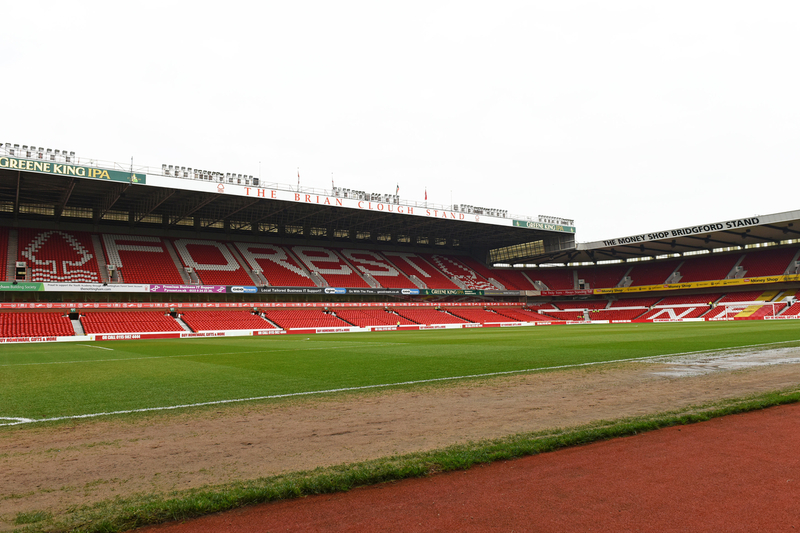 Some may find this a surprising placing for Nottingham Forest’s stadium which has witnessed a greatly underwhelming season. Nevertheless, the East Midlands side have still managed to clock some notable attendances and this will have almost certainly contributed to the high atmosphere ratings it has received. It’s positioning begs the question of whether fans deserved much more than what they got this last season. Disappointingly for ram’s fans, they have not been rated over their midlands rivals in Nottingham, however an atmosphere placing of fifth is still highly respectable. 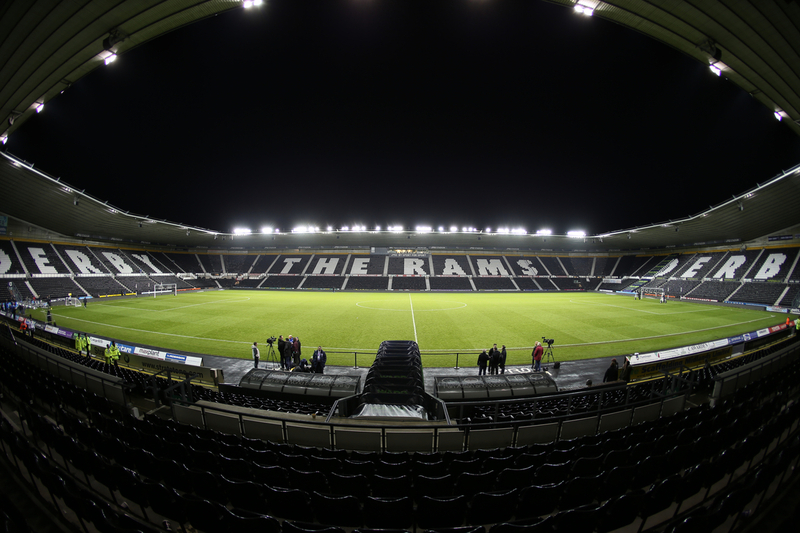 Derby fans can be especially pleased that their stadium is considered more atmospheric than those of large midlands clubs such as Aston Villa and Wolverhampton Wanderers. As well as special mentions going out to the top five, it’s also important to consider other results which are arguably very surprising. Despite having the lowest two average attendances in the league, Burton Albion and Rotherham United do not feature at the bottom of the atmosphere table. Visitors have placed the Millers ground 21st, whilst Burton’s Pirelli stadium comes in at a remarkable 16th. This is highly surprising given the Brewers average home attendance of less than 6,000. So who are the stragglers at the bottom? Although they may have finished 3rd, the table claims Reading to have the worst atmosphere in the league. The Madejski’s average attendance of over 17,000 is unable to help the club avoid its dismal ratings. Ipswich Town fans will be equally disappointed as fellow championship supporters have given Portman Road a positioning of 23rd. The bottom three is completed with Wigan’s DW stadium coming in at 22nd.